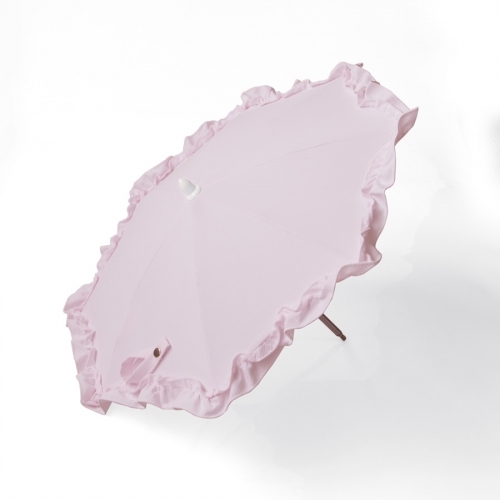 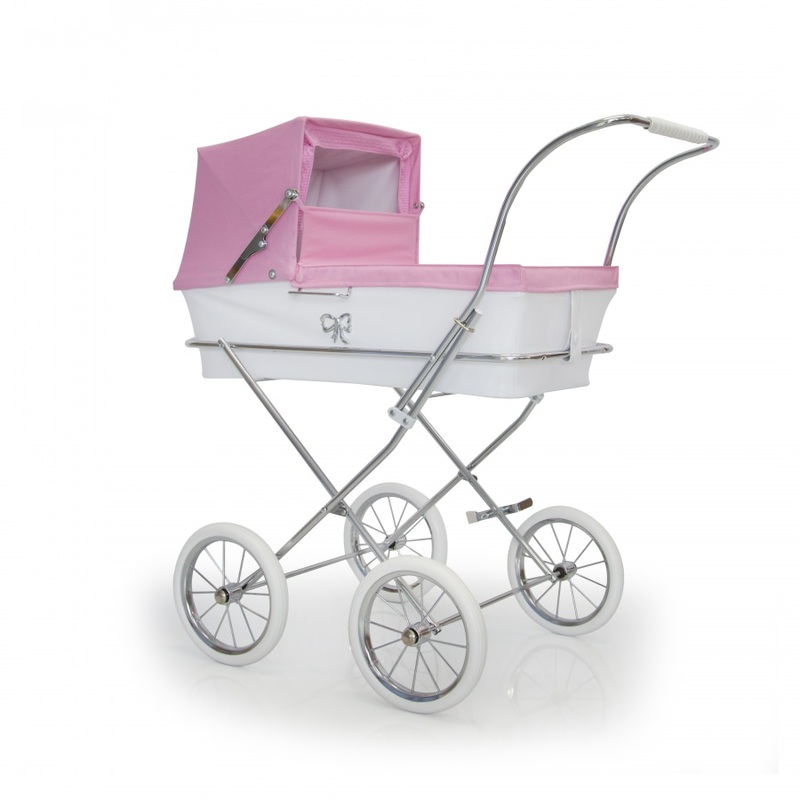 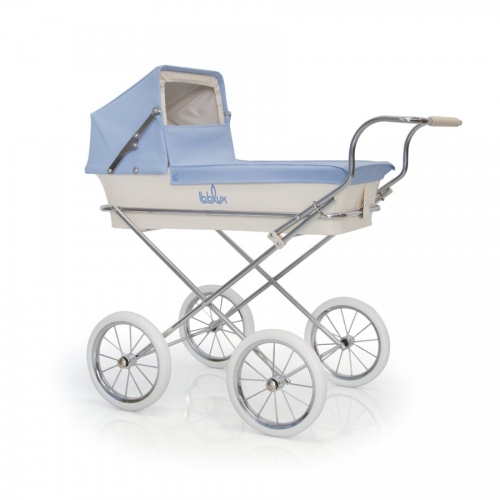 The 'Donosti Pink' pram is part of the Bebelux 'Classic Line collection'. 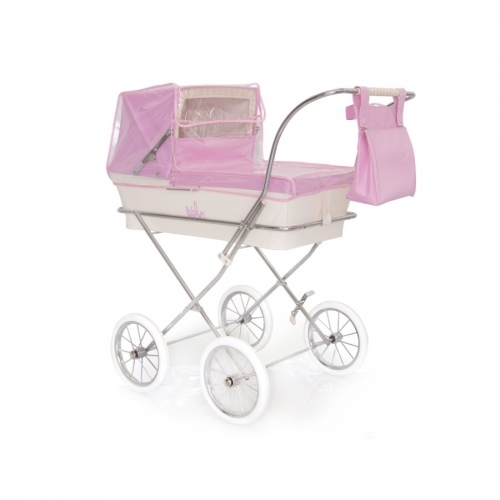 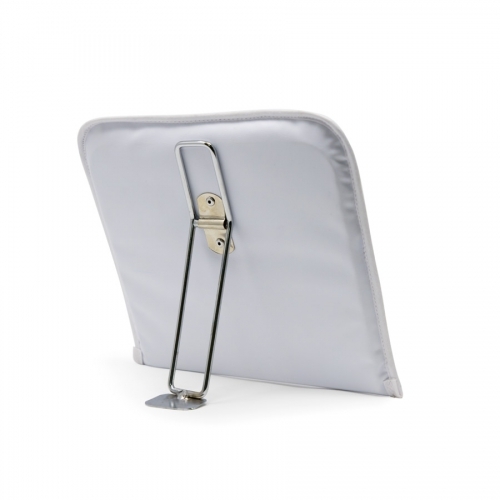 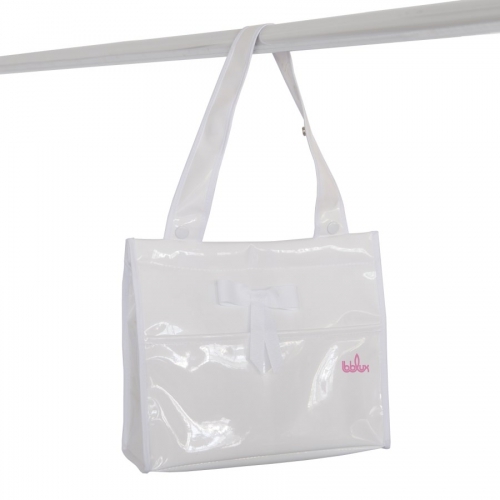 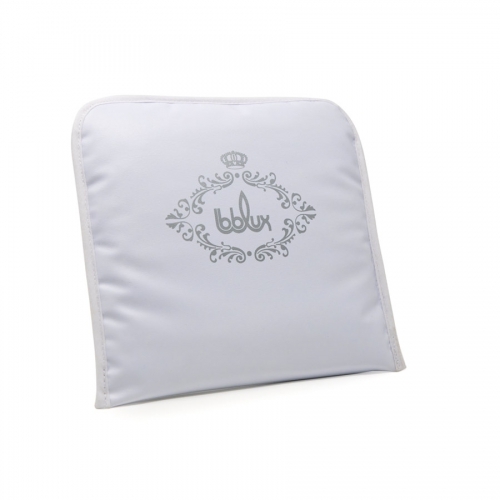 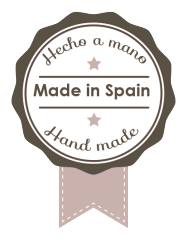 The carrycot is made of white patent leather and the hood of pink stylon. 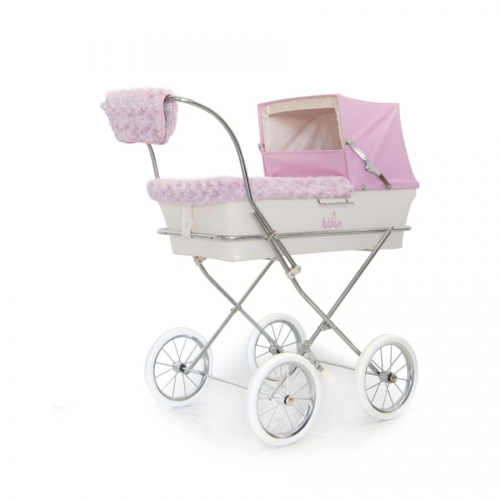 Two handlebar heights are available 78 cm / 31 inches or 88 cm/ 35 inches, ideal for 5 years children onwards. 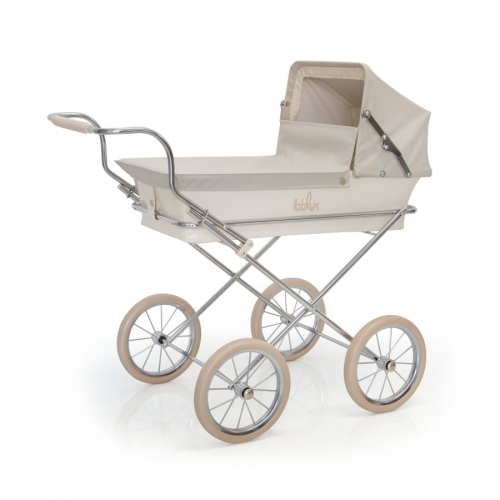 88 cm / 35 inches handlebar height + 20,00€ VAT inc.